Start making your town today! Check out the player shop mall! We are running the latest version of AoTB! 1.0.12a, you will need to update your client to that version to join the server, for simple instructions visit the website! It includes all the updates to Witchery, food plus and many more! 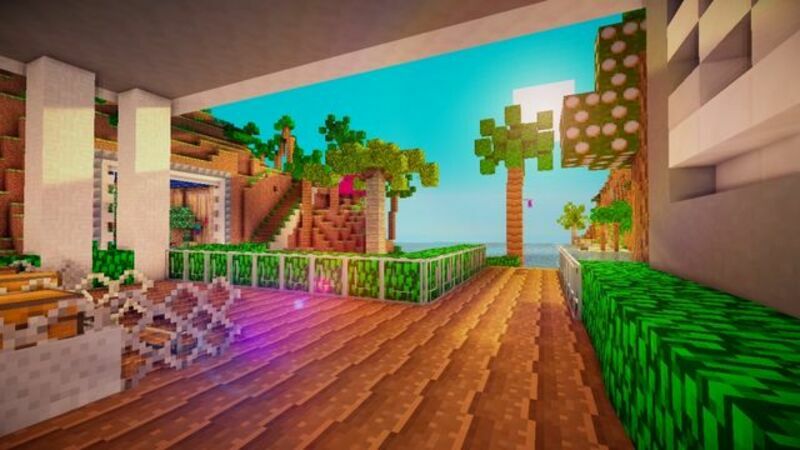 We’re a couple who love playing games together (Netty & Matty), we started out playing a few first person shooters then Netty heard about Minecraft on the 360, This was where Netty's obsession with Minecraft began.. I'll admit that I never really liked the game as I could never get into it, there just wasn’t anything drawing me to it but as Netty loved it I used to put up with playing it. Then we bought our XBox ones with the intent of getting Minecraft but the wait was too long for Netty so she convinced me to buy a laptop to play so we could play on the PC. 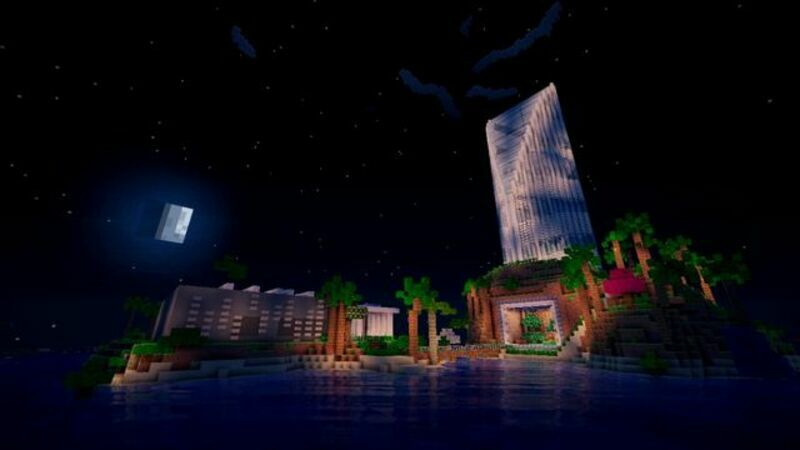 This is where we sold our souls as we haven’t even touched our XBoxs since getting Minecraft and I actually really started to enjoy playing the game as the game was so much better and it was a lot more than just building in a single player game. After a while on a vanilla server we decided we wanted to try something new so when we heard about Attack of the B-Team we fell in love with the mod as there was just so much to do but we just couldn’t find a server or community that we liked so we had to make a choice. 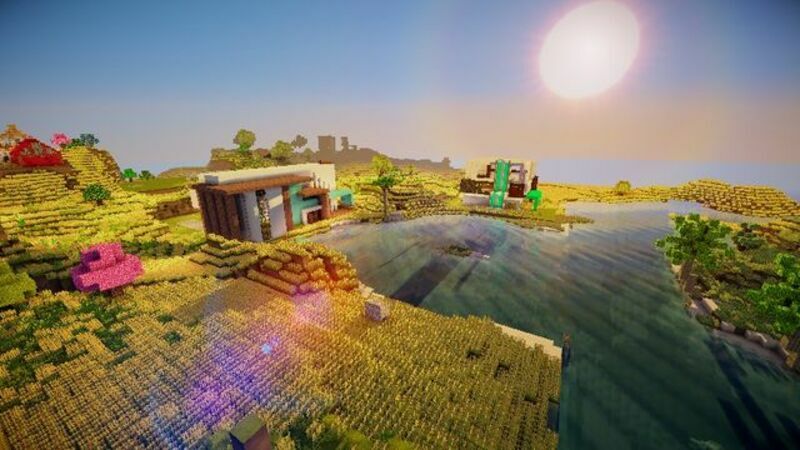 In the end we chose to start our own server with a vision to have a great community where everyone who plays on the server enjoys their time and always wants to come back as we noticed a lot of servers where the staff just didn’t care about the community as long as the server had enough players. We don’t just want to have the best servers but the best community run by players for the players as we're on playing all the time as well. This isn’t some server run by a 14 year old, I can safely say we offer a fair, stable and enjoyable experience although we’re starting out small it has to start somewhere and we can’t grow without you so I encourage you to be part of this at the beginning. We only have one server at the moment but once we’re in the right place we want to offer as much as possible for everyone so you can always try something new if you fancy a change or just want a little break from the norm. 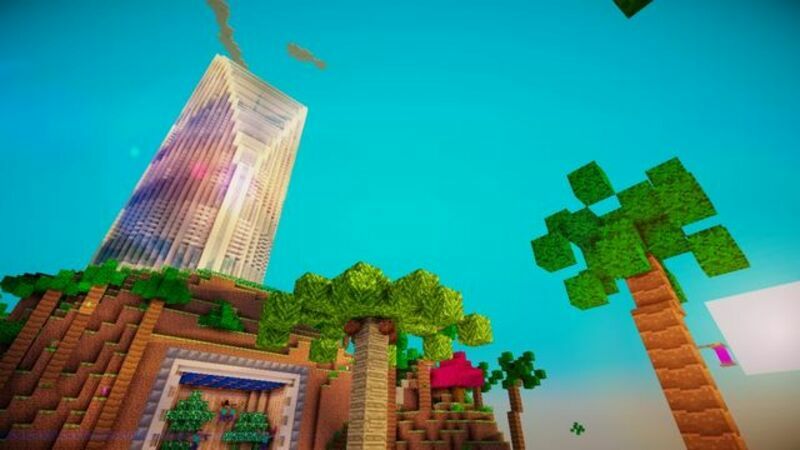 We currently have an Attack of the B-Team server which has a wide array of plugins to offer support for your protected areas, PvP, Ranks, Economy and all the stuff you’d expect a good server to have. We’ve even spent tireless hours working on the auction plugin so it’s fully compatible with ATOB as currently on most servers they don’t register the mods items but ours does! Nemalands is an open server, you don't need to apply, just join and play! We are also looking for extra staff, so please visit our website for more information. exploits to override protective measures is not allowed. Use of hacked clients, cheats, xray mods and similar will result in a ban. Moderate language and swearing is allowed in chat, but please do not offend other players. As of tonight we have lottery and real radio stations on the server! Radio - If you are bored of the Minecraft music you can now listen to a few radio stations through the OpenBlocks radio. To do so you need a tuning crystal that you pop in into a redstone powered radio. 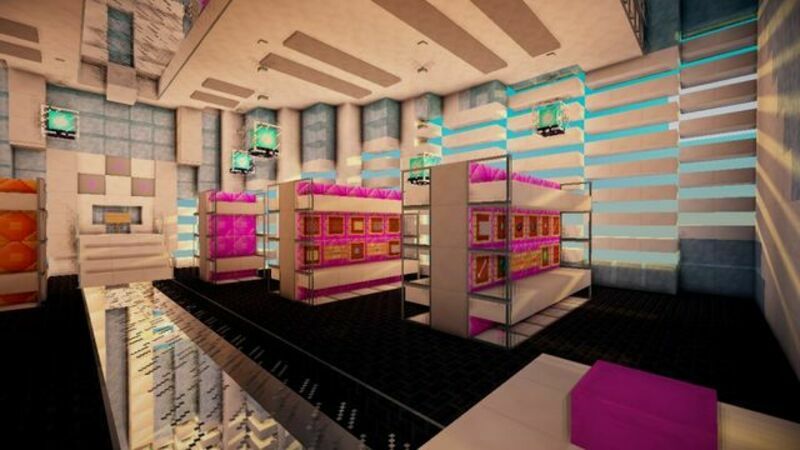 There is 8 radio stations to choose from, and the crystals can be purchased from the admin shop! Full details on how to install this on our website!